With a number of accolades under its belt, the Alpha Romeo and Juliet 1.4 turbo MultiAir is a winner for several reasons. The car was voted in the "Auto Europa 2011", has a Euro NCAP 5-star rating for safety, was named as "Best Engine of 2010, "Chi e Chi" Cars of the year 2011, and the best compact car, "Die besten autos". The first units were rolled out in 2010 with success. If you want a combination of beauty, power, and practicality, then the new Alpha Romeo and Juliet 1.4 turbo MultiAir might just be the car that you're looking for. Boasting an award-winning MultiAir technology, this 5-door family car sedan packs a punch. You can choose from a petrol or a turbo-diesel driven engine. It is a fuel- efficient car, cutting consumption and carbon emissions by as much as 10% or a whooping 53-54 miles to a gallon, allowing increases in torque and power. No surprise here that it garnered the "International Best New Engine of the Year " award in 2010. Dean Slavnich, Joint Chairman of the Competition and owner of the magazine Engine Technology International says, “A lot of power combined with low emissions make the 1.4 an excellent engine. When we also look at fuel consumption, the MultiAir Turbo engine is truly an outstanding power unit. It is easy to understand why it received the prize of best engine of the year." 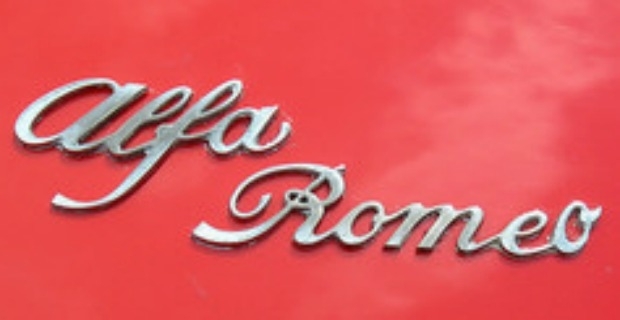 However, not all is perfect for the Alpha Romeo (Giulietta). Top Gear criticizes its 'lack of soul', but lauds its good looks, 'DNA' switch that allows control of throttle response and differential settings. Other reviews also say that the plastic materials used in the interior of the car, notably its glove box and even the gear stick are off, diminishing its elegance and sturdiness. Leg space is also an issue and those with extra inches might not find it a comfortable ride. For the moment, it is a great car with a lot of improvements, up to par with the Golf and the Audi 3. And, at £21,855, it is an affordable hatchback family car. To top it all, it is an Alfa Romeo.